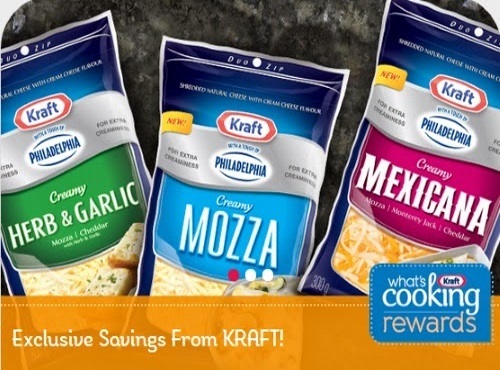 Kraft What's Cooking coupon portal has lots of new coupons up for grabs. There is a limit of 1 print per member. These are available through Websaver at the link below!